LONG BEACH, CA, July 8, 2011 — 19th Century outfielder and first baseman, Harry Stovey has been selected the Overlooked 19th Century Baseball Legend for 2011 by the Nineteenth Century Committee of the Society for American Baseball Research (SABR). 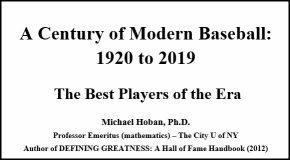 The announcement was made today, at the Nineteenth Century Committee’s annual business meeting being held at SABR’s 41st Annual Convention. Stovey was a great all-around player and one of the game’s first power hitters. He finished in the top four in home runs ten times, leading the league in five of those seasons. In 1883, he set the single season record with 14 homers. When he retired in 1893, he was the all-time leader in home runs with 122 and was third on the list as late as 1920. Stovey’s other offensive numbers include 347 doubles, 174 triples, 908 RBI, over 500 stolen bases (records are not available for six of his seasons so he may have stolen more than 800 bases) and 1,492 runs in 1,486 games, including nine seasons of 100 or more runs. Besides home runs, he led the league in over twenty other offensive categories, including extra-base hits five times, runs scored and triples four times, slugging percentage and total bases three times, stolen bases twice and RBI once. Stovey’s first three seasons were with Worcester of the National League. In 1883, he became a member of the Philadelphia Athletics of the American Association, spending seven seasons with the team which included the pennant that first season and four seasons of hitting .300 or better. In 1890, he joined the Boston Reds of the Players League and led them to the pennant. He then spent the next three seasons playing for the Boston Beaneaters (1891 and 1892 NL champion), Baltimore Orioles and the Brooklyn Grooms. 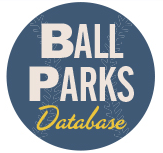 From May 26th through June 10th of this year, 168 members of the Nineteenth Century Committee submitted their votes for the 2011 Overlooked 19th Century Base Ball Legend, a 19th century player, manager, executive or other baseball personality not yet inducted into the National Baseball Hall of Fame in Cooperstown, New York. Previous Overlooked Legends were Pete Browning in 2009 and Deacon White in 2010. 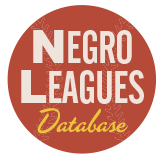 For further information on the Overlooked 19th Century Baseball Legends Project contact Joe Williams, Project Chairman at jwilliams22@snet.net. 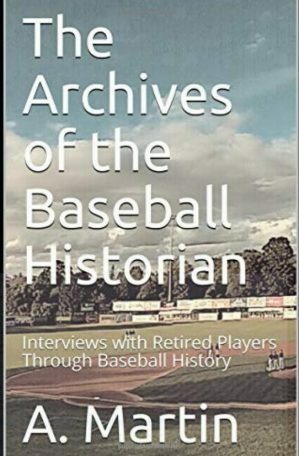 The Society of American Baseball Research (SABR) was established in Cooperstown, NY in 1971 by 16 baseball historians and researchers. Today this non-profit organization has over 6,000 members and over 50 regional chapters.